LAMAVE would be nothing without its dedicated and passionate team. United by their drive for conservation many of our team are experts in their field, with a focus on science and communication. Interested in joining the team? Click here for open vacancies. Dr. Ponzo began his career as an ethologist, completing his thesis on odontocete cognition. In 2002, he studied orca whales for a non-profit conservation organization in Alaska. In 2004, he was part of the first international expedition to search for the critically endangered Western Pacific Gray Whale along the Russian coast of the Bering Sea. In 2010, Dr. Ponzo founded the Large Marine Vertebrates Project in the Philippines, where he has been working tirelessly to conserve marine vertebrates in the Bohol Sea and throughout the country. Ale is a Kinship Fellow and a 2018 National Geographic Explorer. Originally from Argentina, Gonzo pursued his studies in the UK, initially with a lab-based degree in biotechnology (BSc Hons), and then a spreadsheet-based MSc. Today he oversees LAMAVEs strategy on the conservation of whale sharks and turtles. He and the team are using a combination of minimally-invasive techniques (e.g. photo-ID, focal follows) and new technologies (e.g. 3D tags) to understand habitat use and distribution of these endangered species. He works closely with project leaders to achieve conservation outputs. Gonzo is a Kinship Fellow. Jess grew up in Iligan, Mindanao, before embarking on a degree and career in IT in Manila. Realising her passion for marine conservation, she quit her job and volunteered with LAMAVE in 2012. She never looked back and today she is the country's leading female whale shark researcher. Both a Zoologist and a Filmmaker, Sally is incredibly passionate about science communication. She has worked with the BBC, National Geographic, PTS, S4C and is a two-time grantee of the Conservation Media Group. She oversees LAMAVEs media output from print, online to film. She is passionate about using conservation filmmaking as a tool for behavioural change and delivering stories that connect both people and the environment. Eric joined the LAMAVE team as Financial Advisor in 2017. New to the world of ocean conservation, he brings valuable experience of financial and operational management. Prior to LAMAVE, Eric worked at an international investment bank in London, assisting multinational companies on a wide range of advisory and financing assignments including some of the largest transactions in history. Sue is Filipina marine conservationist. She came from Cagayan de Oro City, Misamis Oriental, Mindanao. Sue was studying Biology at Xavier University located in her hometown. She is passionate about large marine mammals and she just joined LAMAVE as a Project Leader of Apo Island Turtles Research and Conservation Project. Josh grew up in the French Alps, though his roots are in Madagascar. A biology graduate with a passion for diving, Josh went on to study a masters in Sustainable Development, which included a year at the University of Reunion Island studying Biodiversity and Tropical Ecosystems. Josh's' main interest is elasmobranchs; he leads LAMAVE research on Mobulidae in the Bohol Sea. Originally from the province of Southern Leyte, Philippines, MJ graduated with a BSc major in Marine Biology at the Visayas State University, Baybay City, Leyte. She joined LAMAVE in 2015, initially on the Mobulidae fishery project in Bohol as a Research Assistant. She is incredibly passionate about the marine environment and now she is a Project Leader for the Apo Island Turtle Project. Ariana was born in the Philippines where she learned to dive at the age of 13, which sparked her fascination for the colourful and diverse marine critters. She pursued a biology-based degree for her undergraduate course and later worked at Mote Marine Laboratories' Ecotoxicology and then Marine Microbiology lab. Her desire to help marine conservation efforts at home led her to join LAMAVE where she is currently the Project Leader for the Southern Leyte and Palawan Whale Shark Project. Christine grew up in the busy and polluted Metro Manila, where she earned a degree in environmental science and pursued a career in environmental consultancy. Her passion for marine research and conservation made her leave the corporate city life. She is now based by the sea, leading LAMAVE’s Cebu whale shark research project. Jia Dollano graduated with a bachelors degree in Biology at Ateneo de Naga University. She has strong will and drive to contribute good science for her country to safeguard its rich biodiversity. She also finds interest working with community, children, and schools to raise more awareness about the importance of conservation and sustainable practices. Lorraine is a professional nomad who sustains her lifestyle by working on freelance market research projects. Realizing her love for the water and the creatures that inhabit it, she decided to pursue a role in marine conservation. She first joined LAMAVE in 2017 as a research assistant for the Panglao Dophin Project. She now coordinates with citizen scientists to build an ID catalogue of marine turtles in the Philippines. Growing up in waters of east-coast Australia, Jarra has always held a great passion for exploring and conserving the marine environment. 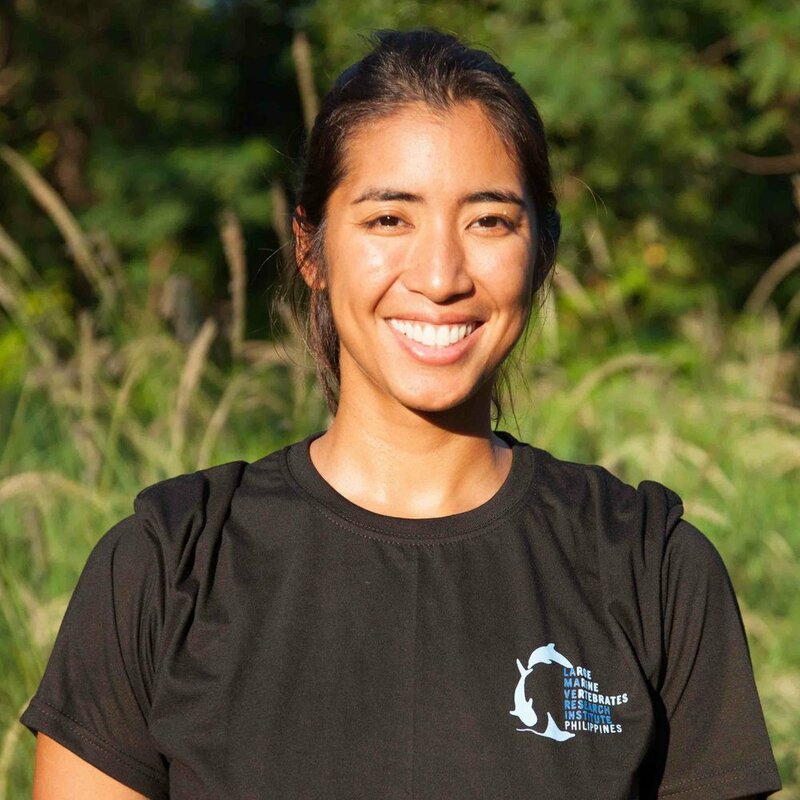 Initially travelling to the Philippines to complete her Divemasters, she is now working for LAMAVE on Apo Island, assisting in turtle conservation research. 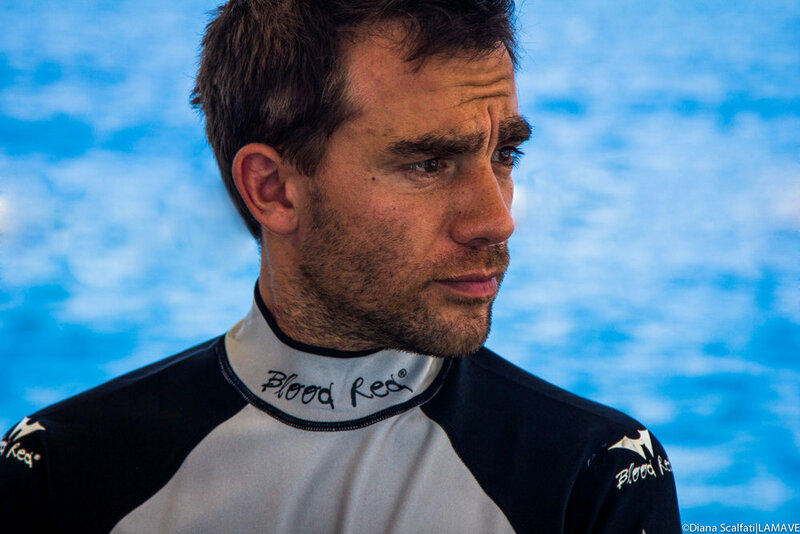 Jordan started freediving in 2013. This sparked his passion for the ocean, its creatures and its conservation. He wants to increase the awareness about the importance of marine conservation in the hopes of preserving its wonders for the future generations. He is currently working with LAMAVE on its Apo Island turtle research. Steve is an award-winning conservation and documentary photographer with a keen interest in anything related to the oceans and seas. His images have been published worldwide (Asian Diver, Asian Geographic Guide to Great Photography, FOCUS Italy, DUIKEN, National Geographic Traveller, Sportdiver...) he is currently the assistant of renowned National Geographic Photographer Brian Skerry. Through photography and video, Steve tries to create more awareness about environmental issues while also showing the beauty of our planet. He has been working with LAMAVE since 2012.